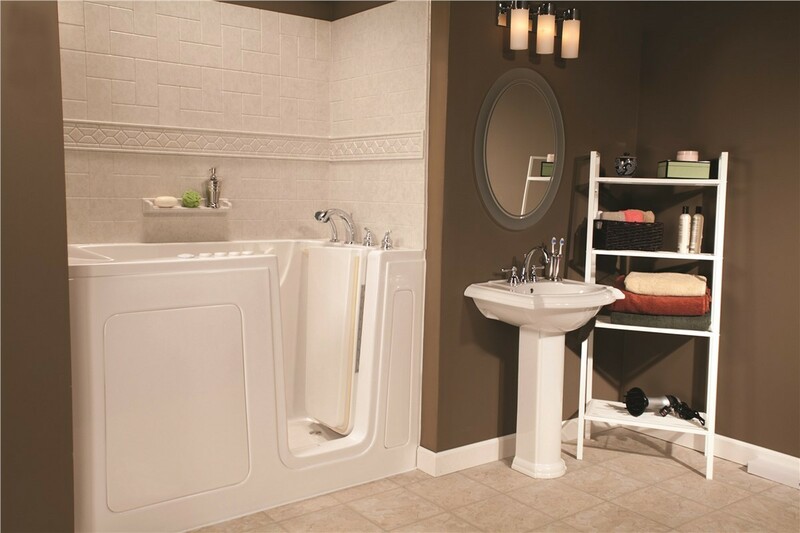 Our walk-in tubs feature innovative safety features and look great in any space. About 235,000 people head to the emergency room each year because of injuries sustained by falling in the bathroom. 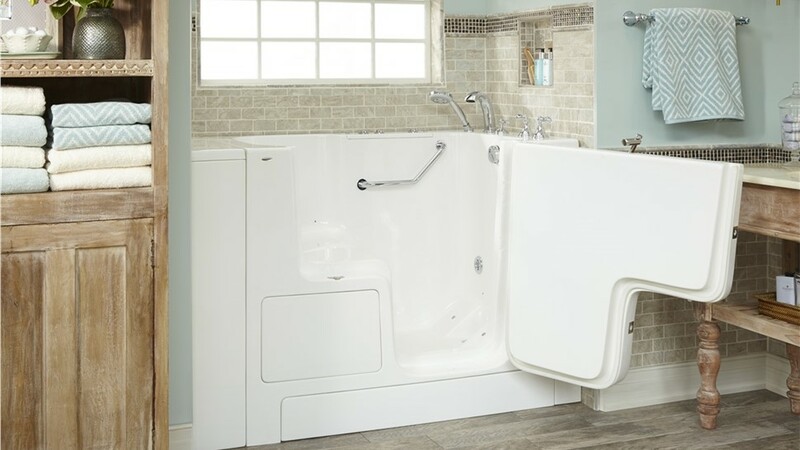 If you or someone in your home has limited mobility, a walk-in tub can help reduce the risks of bathing and create a safer, more convenient experience. 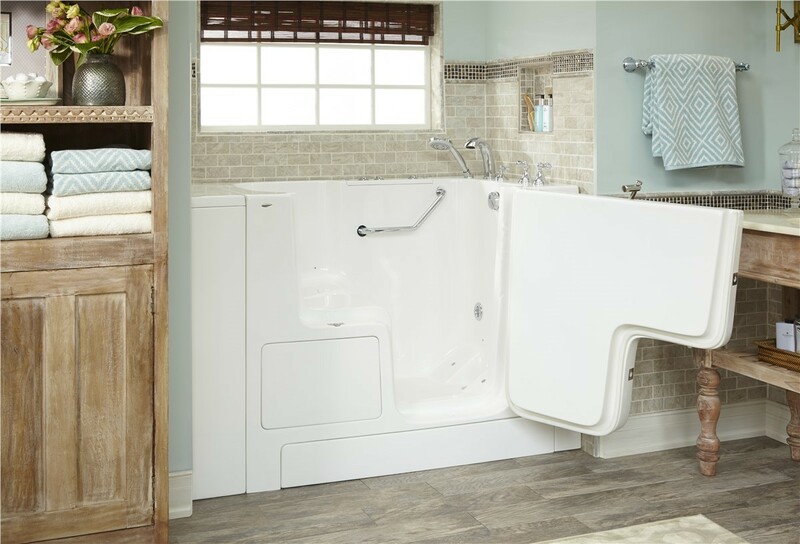 Bath Planet of Southern Tier offers the top-rated walk-in tubs on the market, and our tubs provide both style and safety for your Elmira, NY home. Our family-owned and operated business is committed to providing you the best products and exceptional customer service. Plus, our prices are competitive, so you’ll also enjoy great value. When you’re ready to step into the safety of a walk-in bathtub, call us! Safety Features:Those with limited mobility can maintain their independence thanks to safety features such as ADA-compliant grab bars and a built-in seat. Durable Acrylic: Our walk-in bathtubs are made with the thickest acrylic in the industry. It won’t chip or crack, so your step-in bathtub can last a lifetime! 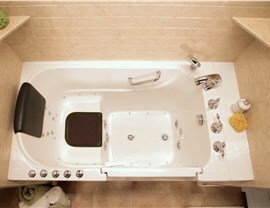 Easy Maintenance: Bathtubs for seniors shouldn’t require daily scrubbing! Our handicap tubs are mold- and mildew-resistant, so it’s easy to keep them fresh without constant cleaning. Fast Installation: You don’t want to have to wait weeks to enjoy your walk-in bathtub. 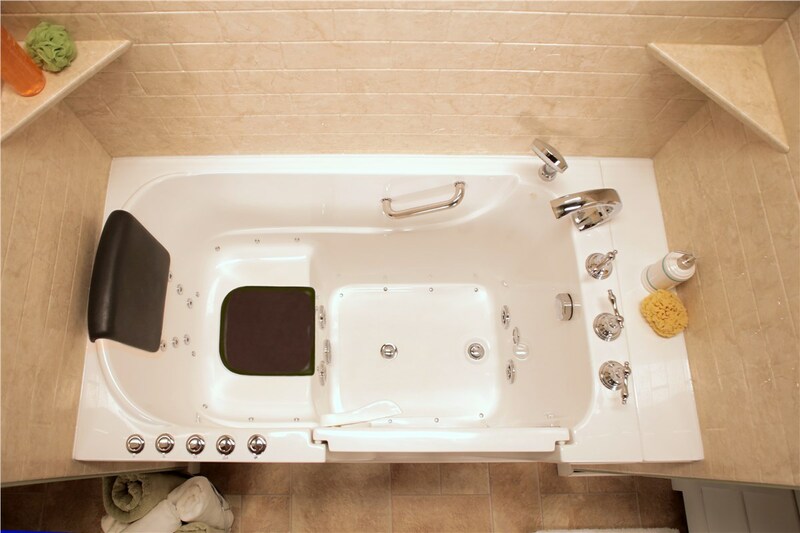 Our certified installers can have your handicap bathtub installed and ready to use in as little as one day! Many Styles and Colors: A safe, convenient bathtub for the elderly doesn’t have to be boring. 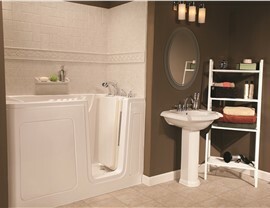 Choose from several wall colors and patterns to add style to your new tub! Peace of Mind: Our walk-in tubs for seniors are backed by the prestigious Good Housekeeping Seal as well as a lifetime manufacturer’s warranty! Get a Free Walk-In Tub Design Consultation Today! 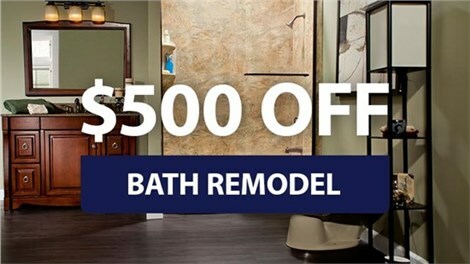 Learn more about our industry-leading walk-in bathtubs and other bath remodel options today! 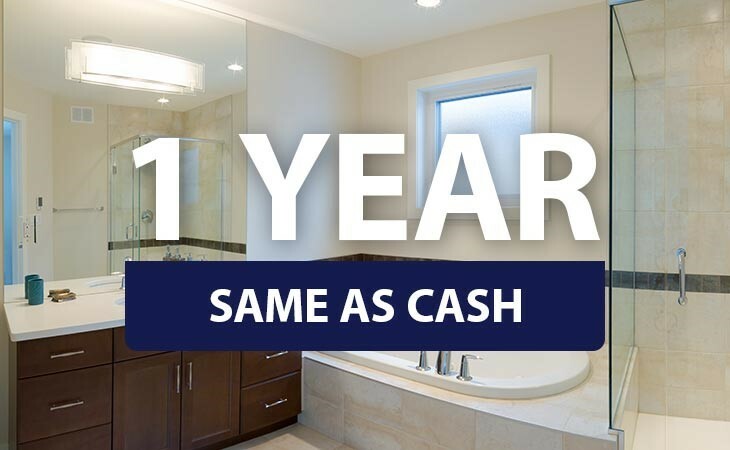 Give Bath Planet of Southern Tier a call to speak with our licensed, professional bathroom remodelers in Elmira, NY, or simply fill out our online contact form to schedule your free, no-obligation design consultation.